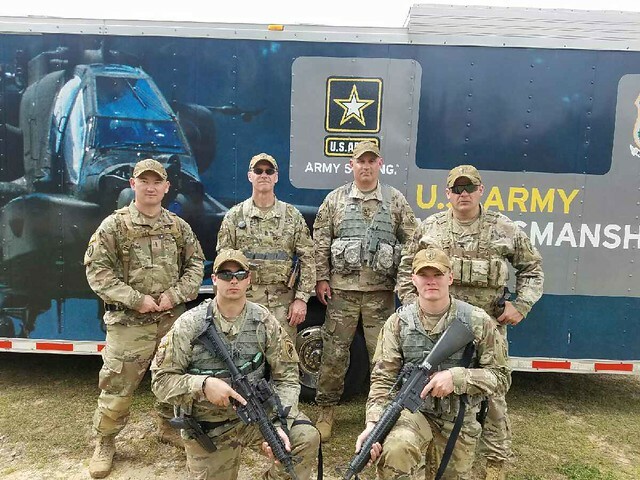 Three Army Reservists had outstanding performances at the 2018 All Army Small Arms Championships. 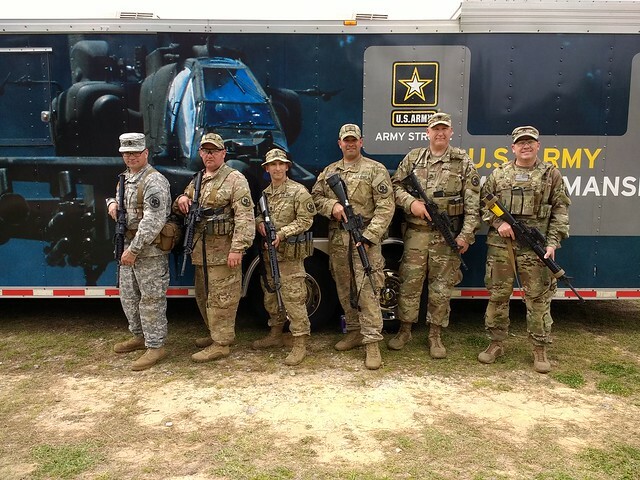 SSG Fuentes took 1st place Multi-Gun and was the High Reservist. 1LT Brotherston took 2nd in Multi-Gun. 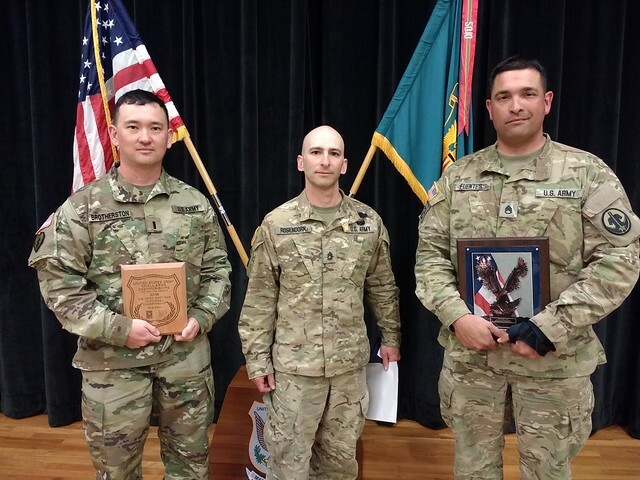 SFC Rosendorn earned his final points needed to become a Distinguished Pistol Shot. SFC Parker also earned more rifle leg points. 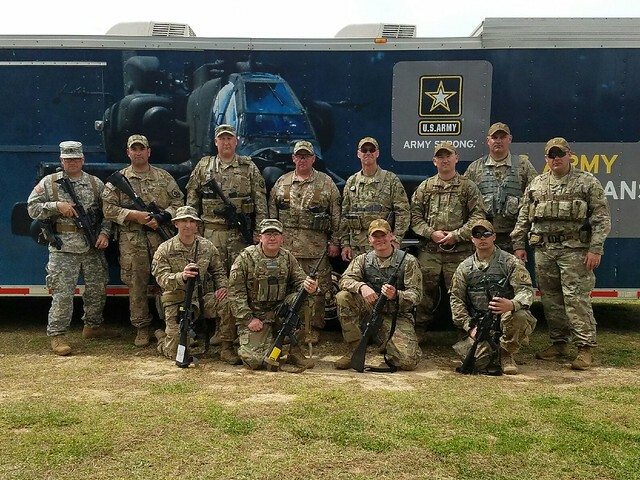 For Team events, Army Reserve Careers Division led by SGM Mauer was the High Reserve team. 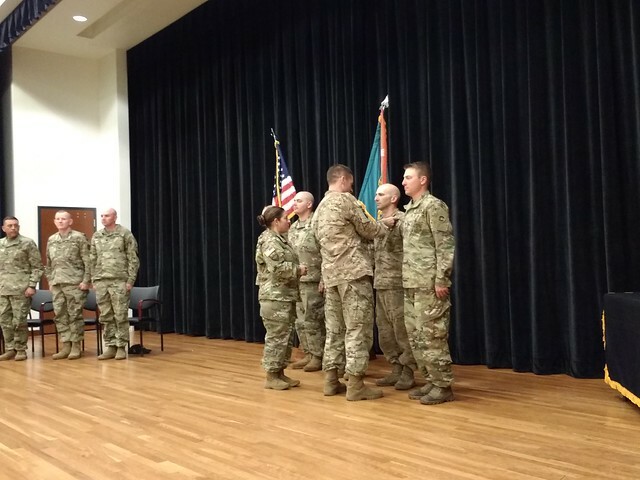 They were followed by USACAPOC (A) led by CSM Running.